Choose a unit designed and built the website is an important decision and have a significant impact. You want to work with a unit that they have the ability to raise the profile and promote the professionalism of your products, but to find a reliable unit is a challenge. Come to us with a management team and experienced staff in the field of Graphic and Website Design. With their experience, they can build and put those ideas into actual customers creatively and professionally. 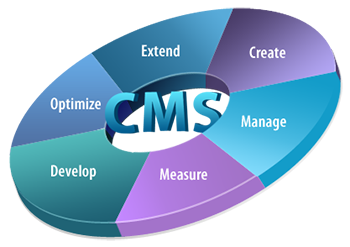 With the professional design and quality of each feature, your website will be built on a CMS platform (Content Management System – Content Management System) that allows you to manage and publish information directly next on your website. Toolkit WYSIWYG (What you see is what you get) online makes it easy to modify and edit content online through the website. • Professional Design – Improving the company’s image and brand identity. • Toolkit Editor – Easily update your website with any browser. • Web 2.0 RSS feeds – communication tool between you and your website RSS reader. • Optimize search engine – SEF (Search Engine Friendly). • Register your website with more 400+ search engine and start promoting your website. User-friendly interface and ease of use is why many people choose to use WordPress. Management interfaces are designed for clarity and logic to help users easily access and search to the features you need. WordPress also regularly updates its interface should always ensure that the system uses the most modern design. Firewalls protect regional administrator password and IP. • IP Filter prohibited and banned file filters help prevent the risk in advance. • System log will record to access and manipulate databases & files, as well as administrators help members easily detect illegal logging from previous logins. • The system is able to detect the new upgraded version of the software to prompt users to upgrade and repair the fault (if any). easily detect illegal logging from previous logins. • Supports use keywords to generate statistics page automatically by the search engines. • Support management server search. • Support evaluation and inspection of the site keyword ranking. • Diagnostic Support site (site Diagnostic). Building websites with multiple languages ​​is one of the most common requirements for how the business today. 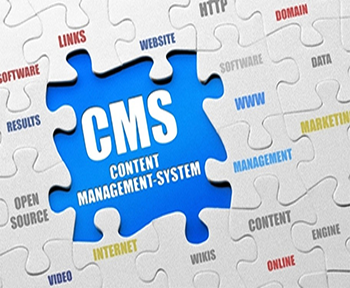 WordPress powered content management multilingual pretty good help managers easily monitor and update content. Editor – who has the right to post new and updated content on the website, including the content of other people posted. Author – who has the right to post new and updated content of your posts. Contributor – who has the right to write a post awaiting moderation. Only when the Editor or Administrator approved the new article is posted on the website. The file is uploaded and stored in well-organized system of WordPress. So the user can easily search and update files easily. The image file is optimized when the best one is uploaded thus reducing load when users access the website. All uploaded files are stored in one single folder backup job sites help becomes easier.